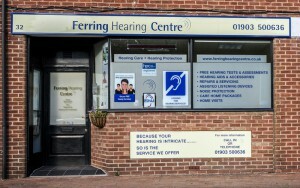 Ferring Hearing Centre provides completely impartial advice tailored to your specific needs. If you think you are suffering from hearing loss, are hard of hearing or believe that you have a hearing problem, get in touch today for a free hearing test to test your hearing. 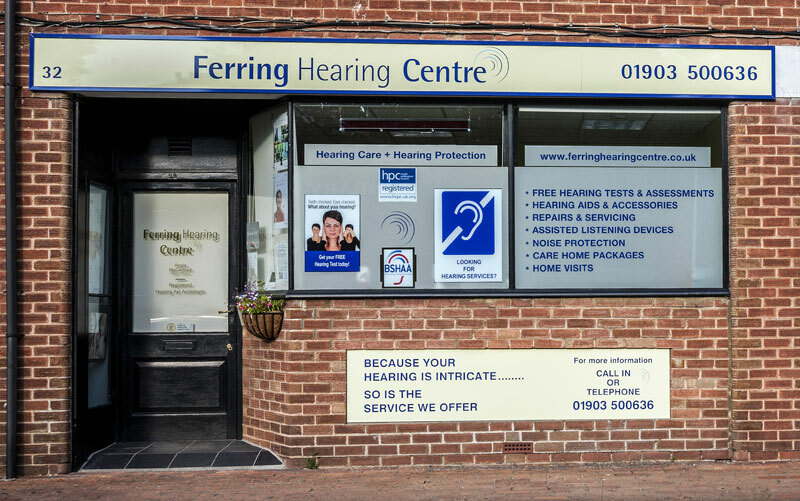 As an independent company, we are best placed to provide the best possible choice for your hearing needs together with a follow-up service and regular hearing assessments if required. We provide free hearing tests to assess your hearing and recommend the options, aids and equipment available to help you hear more clearly. Hearing aids can meet your requirements, including discreet and invisible hearing aid options available. We can also advise on hearing protection and custom made ear protection whether for the workplace, sports such as shooting, DJ’s, nightclub staff or any other applicable. Situated in Ferring Village approximately 5 miles from Worthing to the East and 7 miles from Littlehampton to the West. Free client parking is available in front of the parade.